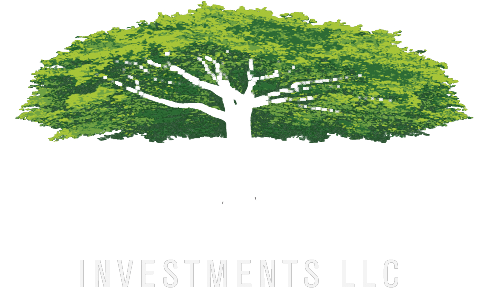 At WWM Investments, LLC, clients are active participants in planning for their future. The firm’s highly specified planning process focuses on collaboration and education. Rejecting a “one size fits all” approach to financial products, WWM offers a wide array of solutions to complex issues. Using a unique multi-manager method, the firm rigorously researches countless strategies and competing solutions to find offerings customized to each client’s specific situation. In a rapidly evolving economic marketplace, the goal is to help clients realize their financial dreams through an open and transparent process. Our mission is to empower clients to make their own decisions based on their vision for the future.